Never mind politician Norm Kelly’s Tweet to rapper Robert Rihmeek “Meek Mill” Williams. The real beef arrived when Curtis “50 Cent” Jackson’s jabs at Williams in the Twitterverse. This rivalry extends from the verbal spat that Jackson and fellow label general William “Rick Ross” Roberts had close to a decade ago. These social media sparring sessions prove to be entertaining and spurs artists from respective camps to sharpen their barbs. Each cleverly laid out meme and every shoddily shot picture display the level of animosity expressed by both camps. Because of Williams’ high profile romantic relationship with rapper and actress Onika “Nicki Minaj” Maraj, the stakes have been heightened. After the disastrous battle with Aubrey “Drake” Graham in 2015, Williams has experienced loss after loss. His career as Jackson has pointed out just might be over. But Williams doesn’t see it that way. His latest EP 4/4 (2016) promises to amp up the set in the arena of trading words back and forth over alleged ghostwriting and who actually owns the tour, he or his girl (Maraj). What G-Unit frontman Jackson relishes is the ability to demoralize and dismantle whatever semblance of an ego his opponent once possessed. 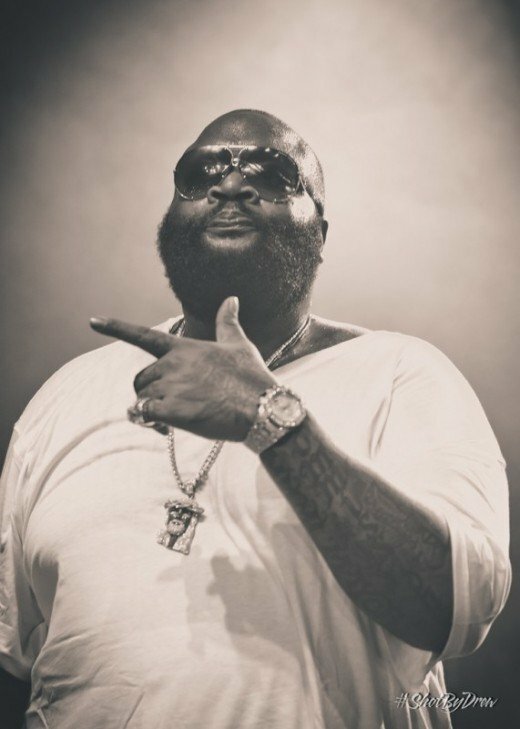 In his virtual fisitcuffs with leader of Maybach Music Group (MMG) Roberts, the scene got ugly. It involved airing out at least one mother of these men’s children and the launch of the “Officer Ricky” series starring Jackson. 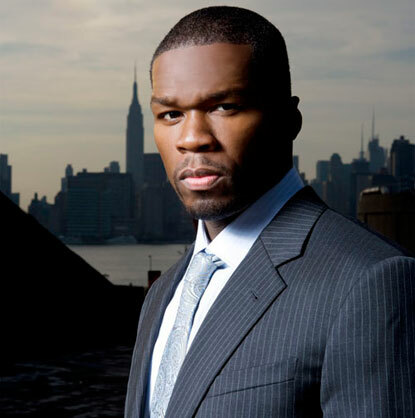 Now, the top officer at G-Unit is going at the self-proclaimed lieutenant of MMG, Williams. In a flurry of Instagram posts, Jackson has intensified the ill-will shared by these Black men millionaires. Infused with a wicked sense of humor, Jackson has chosen to go toe-to-toe with a hip hop artist already licking wounds from the mollywhop that Graham issued him. Williams is struggling to hold on to a sense of relevancy in the face of all the attacks he has sustained. And all of this is great for the genre of shenanigans, nonsense, and utter disorder, hip hop. Who should reign victorious after this social networking bout? For Williams to redeem himself, he doesn’t need to contact Minister Louis Farrakhan to sit down with Graham and Jackson. He doesn’t need to Snapchat a plea to Al Sharpton to order the beef. What he ought to employ is every fiber of lyrical aptitude that landed him in the spotlight in the first place. What separates Williams from your dime-a-dozen variety of Philadelphia rapper is his intensity and sincerity matched with a sure fire spitting ability. But these attributes fail to address the precarious situation in which Williams now finds himself. He ought to demonstrate that he can be just as witty and creatively vicious as his adversaries. From his gritty days as a mid-level peddler on the block to his modicum of success speaking comparatively, Williams may escape complete destruction by stepping up his bars. By delivering meaner and more ferocious couplets, Williams could elevate his status as Maraj’s boyfriend and solidify his placement within the rap realm. While 4/4 imparts hints at Williams’ prowess on the mic, it pales in comparison to the efforts of rappers like Graham who have put out products like the joint mixtape with Nayvadius “Future” Wilburn What a Time to be Alive (2015) which features some of the best rhyming of the previous year. Jackson may be the figure to motivate Williams to attain the heights of hip hop dominance. Williams tenacity and willpower ought to shine through on projects that will be longer and more in depth than 4/4. To challenge himself, Williams might compile lists that would denigrate and disparage Jackson. If he can find any. The way that Jackson has moved in this industry is to present himself as the heel in wrestling. Ever the antagonist, he plays the role a nagging nemesis, too game to muzzle his abilities of going on the affront. Williams’ rapping powers have been put to the test since the summer of 2015. With tepid responses and little to no actual settlement of the feud between he and Graham, Williams now finds himself treading water. As a the chief of MMG, Roberts ought to confer with Williams on how best to present the label to the masses. Is it a company of those who front like their hard but cower? Or is it an out and out powerhouse of talent and knowhow amongst a barren wasteland of phonies and disposable heroes? Whatever the case, maintaining one’s dignity and honor ought to be at the forefront of the situation, not meaningless fame.